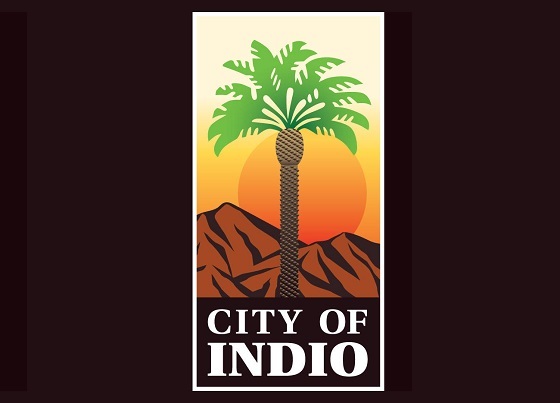 With the festival season fast approaching, the City of Indio reminds community members to apply for a business license and short-term rental permit if renting your home on a short-term basis. Registration is necessary for the purposes of collecting Transient Occupancy Tax. Licenses and permits will be issued as one combined document, therefore no fees will be charged for registration and/or renewal. The annual renewal of the short-term rental permit will be done automatically with the business license. If you already received a business license renewal notice, skip the line and renew it online . You may visit our Finance Department in City Hall or call 760-391-4000 for assistance. For vacation home rentals complaints in your neighborhood, contact the city’s vacation rental hotline at 760-541-4222. You may also refer to our Good Neighbor Brochure regarding rules of vacation property rental.